Blogging is super lucrative. I make five figures per month with the help of blogging and Michelle makes over $50,000 per month. 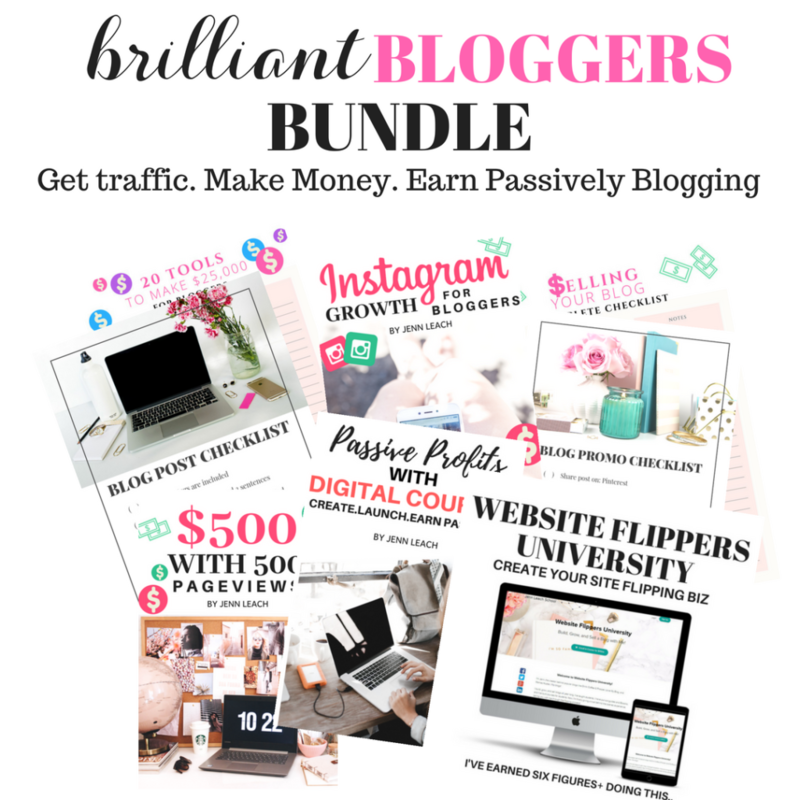 Ashli makes $5K-$7K monthly from her brand new blog. I started blogging a few years ago after the successful sale of my ecommerce business. 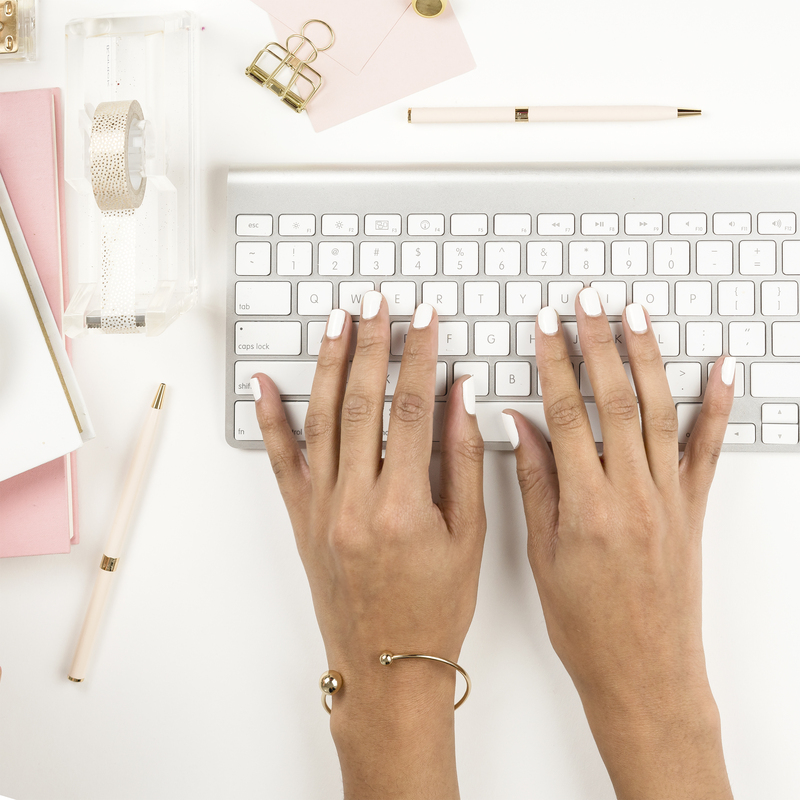 I had worked with bloggers and influencers all throughout the time I ran my online store, never really knowing what bloggers were gaining from blogging, other than freebies. This all changed when I came across one of Michelle’s income report pins on Pinterest. 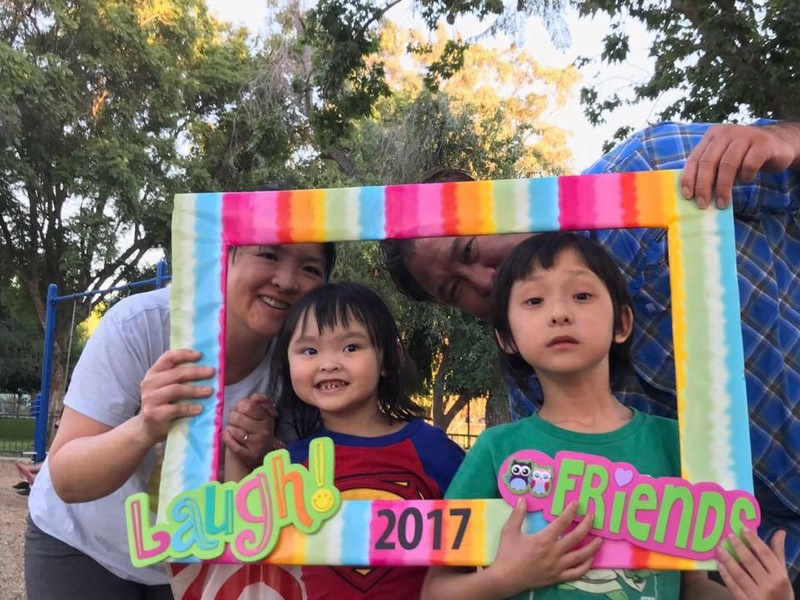 The pin led me to an article which revealed a $60K-ish month she had from blogging! 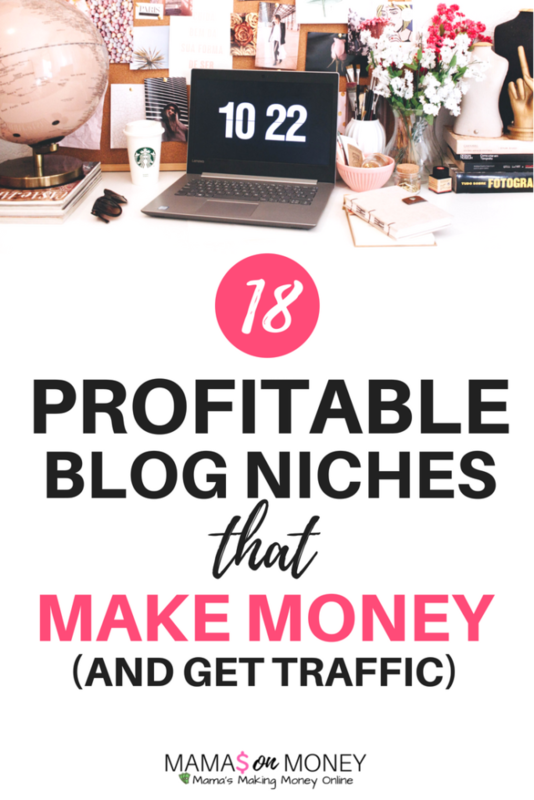 I just incredibly shocked and that first pin led me down a rabbit hole of searching for more income reports (and there are plenty) on Pinterest. What I found? Bloggers making a full time living with blogging, through sponsorships, their own products, affiliate marketing and more. And so, I set out to try this blogging thing. Years later I am still at it, now making five figures monthly thanks to blogging. So, if you’re ready to dive in, step 1 is gonna be to pick your niche. 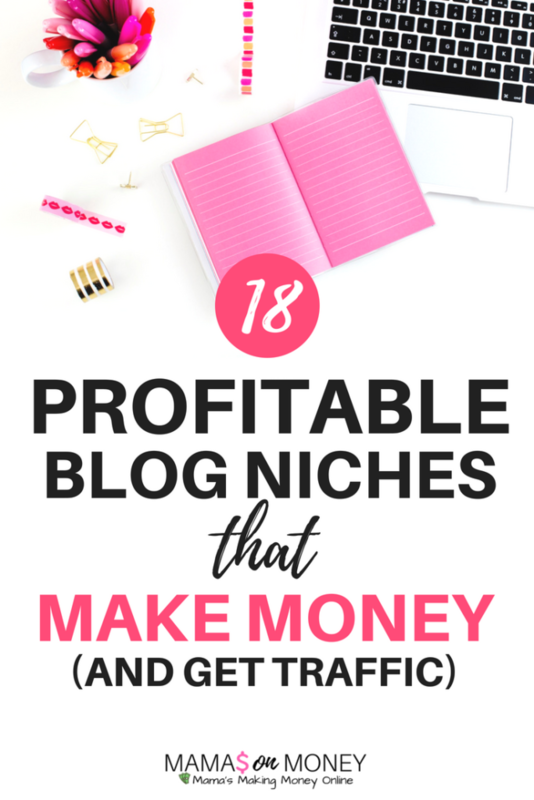 Below are 18 profitable blog niches to earn you money and get traffic from the start! This is no specific order. Do you know what most of these niches have in common? They are niches drawn to a passionate audience. 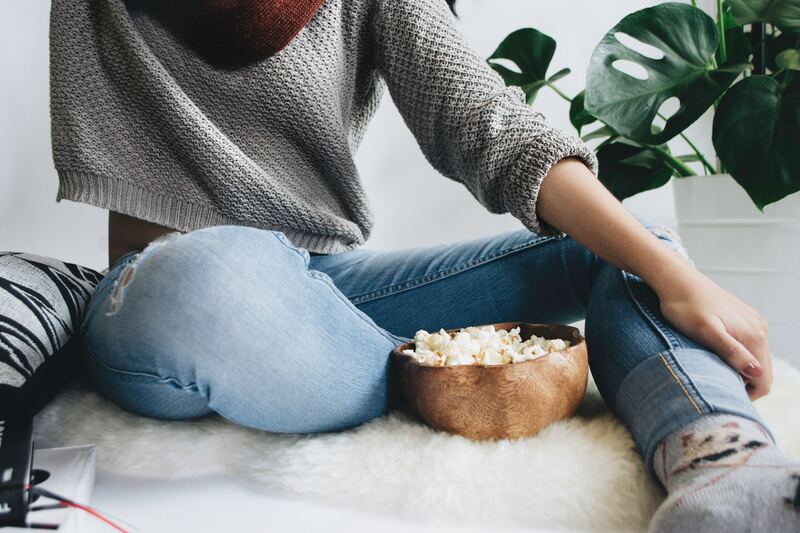 If your readers are passionate about your content, they will become loyal and they will keep coming back (and refer you) time and time again. It can be so tough (and expensive) to attract an audience. Once you have them, you don’t wanna let go. If your content appeals to the passions of your audience, it’ll be easier to make money and gain traffic. Questions? Comment below if you’d like to pick my brain. Nearly $200 value, marked down 80% to $39. 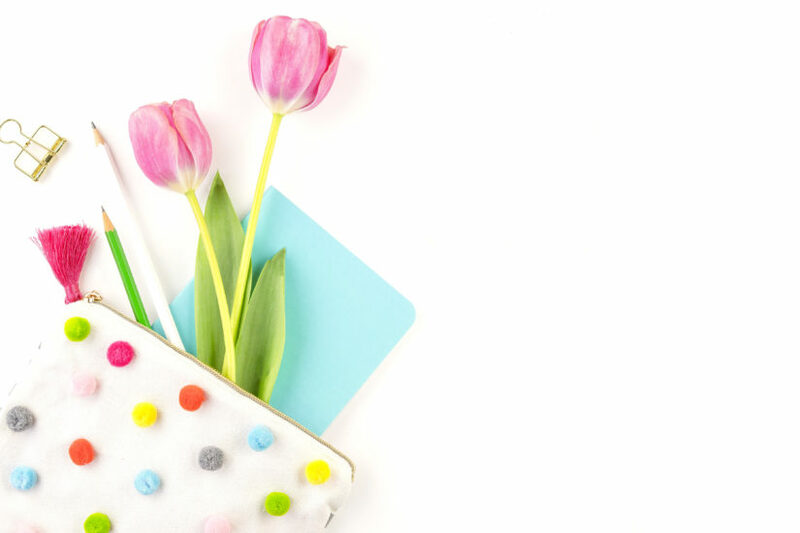 8 awesome resources just for you. Check it out. 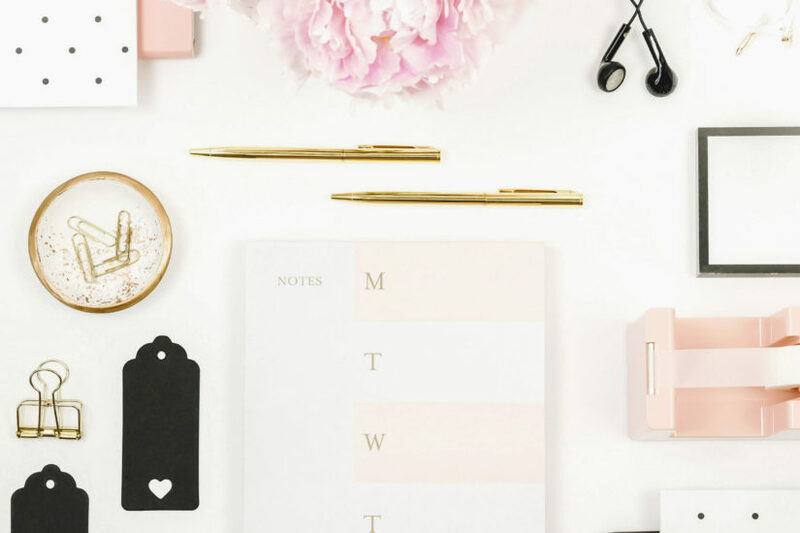 This roundup of my favorite tools have helped me make money, get more traffic and create passive income streams with blogging. 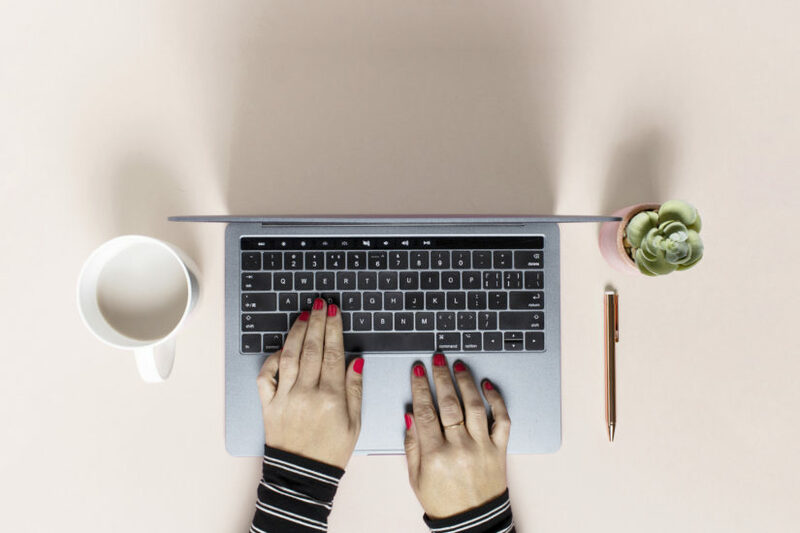 This is a compilation of the best resources to help you make money blogging, boost your social following, grow your fanbase, get more website visitors and more. 8 awesome tools included, nearly $200 value, yours for just $39. Limited Time Only. This is THE COURSE that helped transform my affiliate income. I went from $80-something dollars to $800 within 3 weeks of completing the course. If you are struggling to make money with affiliate marketing, this course is a MUST HAVE. 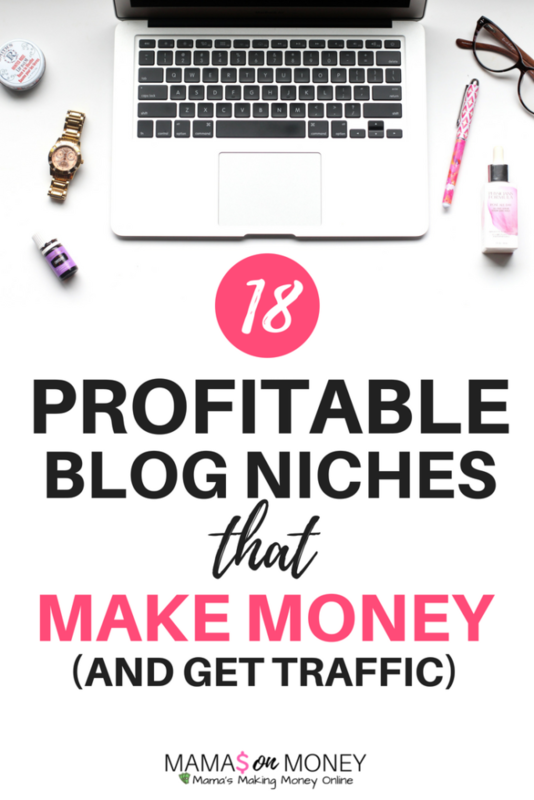 From blogging guru Michelle, who regularly earns $100K per month, in part from affiliate marketing. Must-see course. $197. Thinking of starting a blog? Bluehost is your solution for a hosting provider. They offer 99% uptime, tons of perks included in your hosting purchase like free domain and more. You really cannot go wrong. I speak from experience. I’ve used Bluehost countless time with my blogs (I’ve had a dozen blogs). They are amazing. Affordable, starting at $2.95/month. Tailwind is a social media scheduler that will literally transform your blog traffic. I use them to schedule my Pinterest pins. It really gives you your day back and time as a blogger is so valuable. Around $10/month and I recommend the annual plan (which is what I have..I actually have 2 memberships).